Saunders, G. K., Thomsen, B. V. 2006. 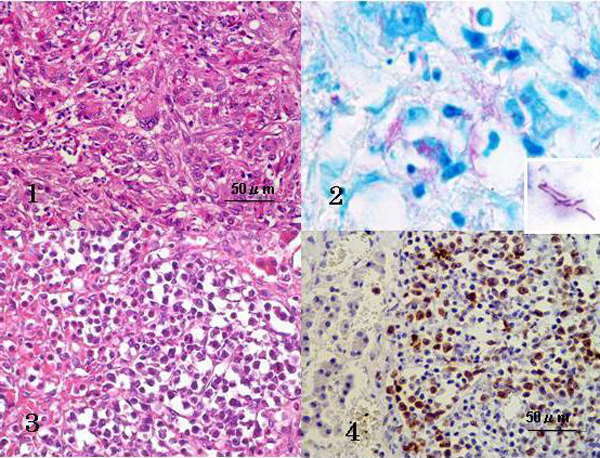 Lymphoma and Mycobacterium avium infection in a ferret (Mustela putorius furo). J. Vet. Diagn. Invest. 18(5) : 513-515.